dance.net - SYNERGY European Championship WINNERS 2011 (9766558) - Read article: Ballet, Jazz, Modern, Hip Hop, Tap, Irish, Disco, Twirling, Cheer: Photos, Chat, Games, Jobs, Events! 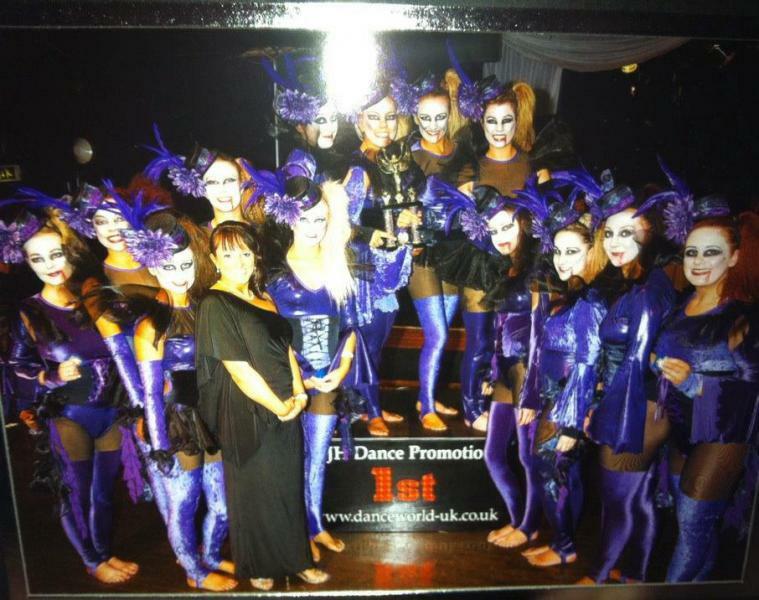 Well done Synergy keep up the hard work, there was fantastic teams in the the adult champ section this weekend. Well done to everyone! Whoop whoop!! Way to go Synergy - you were all amazing! !